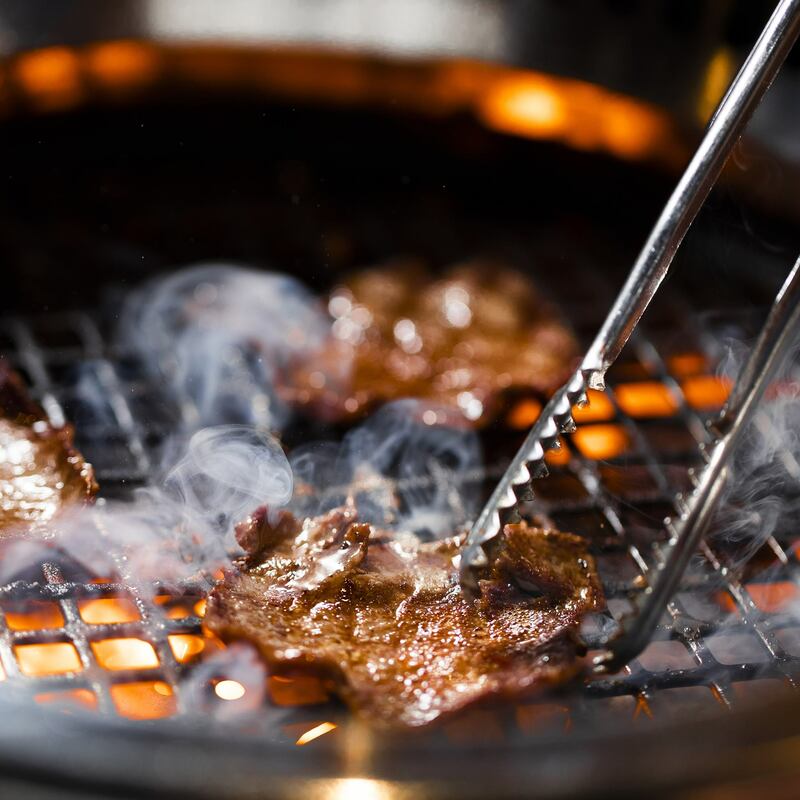 DIY BBQ … Gyu-Kaku, a Japanese BBQ chain with over 700 restaurants worldwide, just launched its first Louisiana location in the Central Business District. Located in a 3,000 square-foot space on Lafayette Street, the restaurant invites diners to choose from a selection of raw proteins and veggies that they can cook to their preference on a grill in the center of their table. There are also plenty of ready-to-eat dishes, like ramen, salads, bibimbap, and more. Gyu-Kaku is open daily for dinner. Can you say ¡Olé!? … Espiritu, the city's first mezcal bar, just opened in the Central Business District. 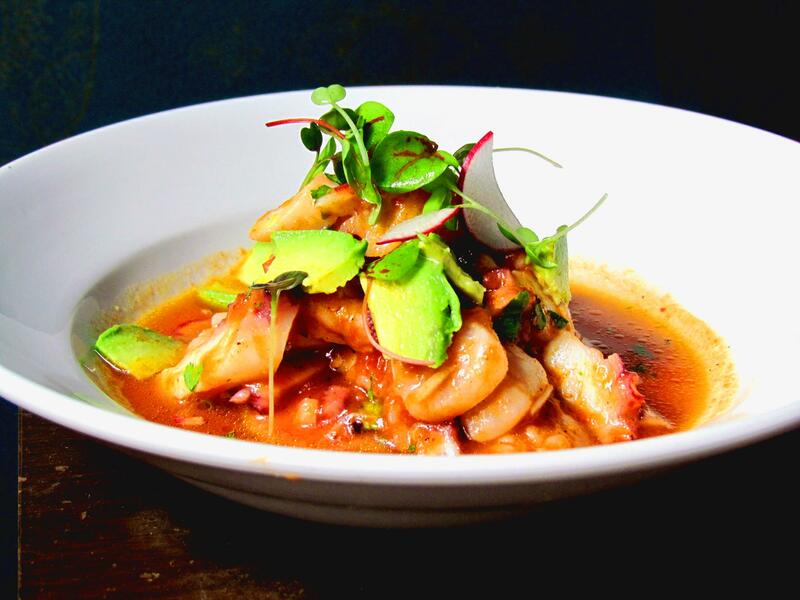 Located near Lafayette Square in the building that previously housed Capdeville, this “celebration of Mexican history and cuisine” is owned by Jason Mitzen, his wife Amanda Sesser, and chef Nanyo Dominguez Cervantes, who formerly worked at Tito's Ceviche and Pisco on Magazine Street. Espiritu offers a wide selection of mezcals, including several from smaller, family-owned distilleries. They also offer a menu of Mexican dishes, like salsas, guacamole, tacos, tortas, and more. Goodness gracious! … Gracious Bakery recently opened its fifth shop, located inside the brand-new home of the New Orleans Culinary & Hospitality Institute (NOCHI) on Howard Avenue. Appropriately dubbed the NOCHI Café, the space offers coffee, pastries, sandwiches, plus an array of lunch plates created by Chef Michael Doyle, the former owner/chef of Maurepas Foods. Try the short rib debris sandwich with harissa slaw on a challah roll, the Louisiana crawfish roll, Moroccan meatballs, or roasted butternut squash with red onion, lentils, pecans, and tahini yogurt dressing. The café is open Monday through Saturday from 7 a.m. to 9 p.m.
And again! … James Beard Award-winning chef Sue Zemanick (formerly of Gautreau's) has opened her flagship restaurant named Zasu in Mid-City on S. Carrollton Avenue. Fans of the talented chef have been watching the renovations on the building (which used to house Rue 127) anxiously, and the new spot was overwhelmed by reservations on its first night open, which just happened to be New Year's Eve. 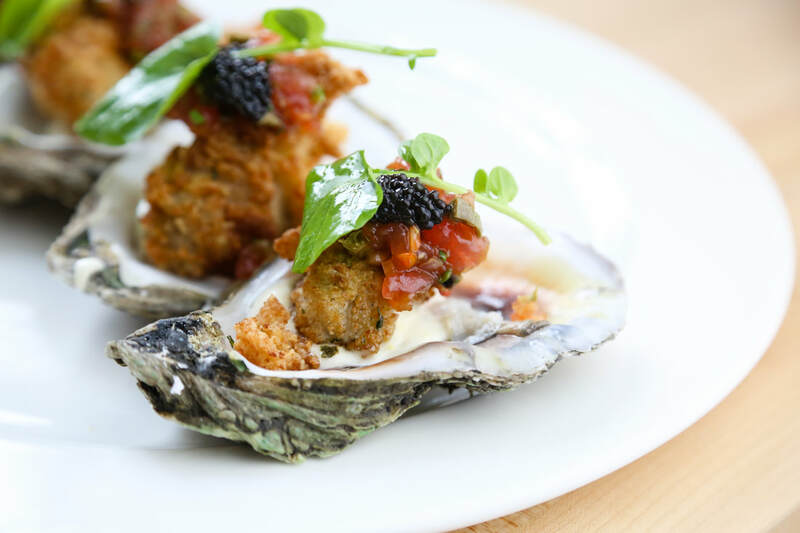 The menu is heavily focused on seafood, with plates like grilled baby octopus with roasted peppers and salsa verde, curried grilled lobster, almond-crusted grouper, and Murder Point oysters with Meyer lemon granita. Zasu is open for dinner, Monday through Saturday. 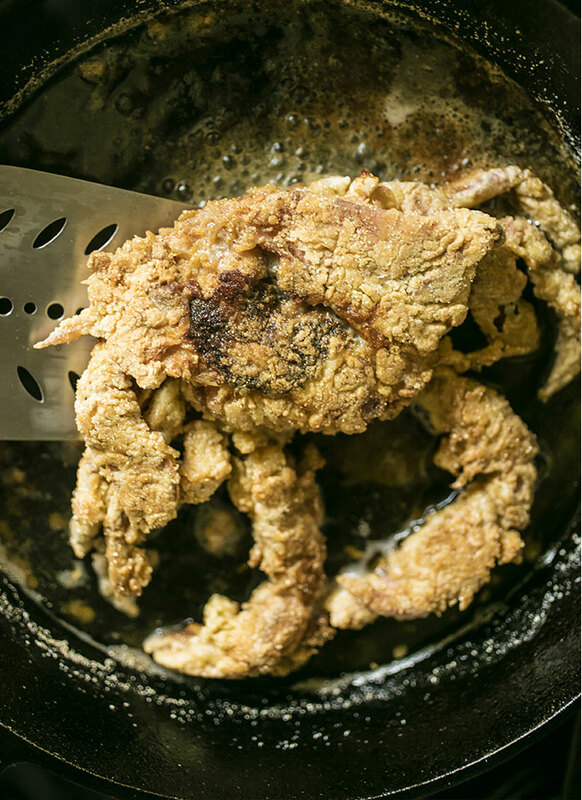 Feeling brand-new … A former private chef to the stars in Hollywood, Chef Marlon Alexander is making his mark in New Orleans with two stands in the Pythian Market (Cru raw bar and rotisserie chicken spot Poulet) and, now, his first stand-alone restaurant, Cru. Located in the former home of Feelings Café in the Marigny, Cru offers some of the same dishes featured at his raw bar in addition to several more sandwiches and entrees. Try some Black Pepper Bowfin caviar, a veal chop with red wine demi-glace, or Gulf shrimp with stone-ground grits. Thanks, Slidell! … According to NOLA.com, when restaurateurs Iderlin Donna Rivera and her husband Richard lost the lease on their Slidell restaurant Que Rico! Cuban Café, they searched the area for several months to find a new location, without success. They decided to move to New Orleans and quickly scored the corner spot that once housed Saucy's BBQ on Magazine Street. 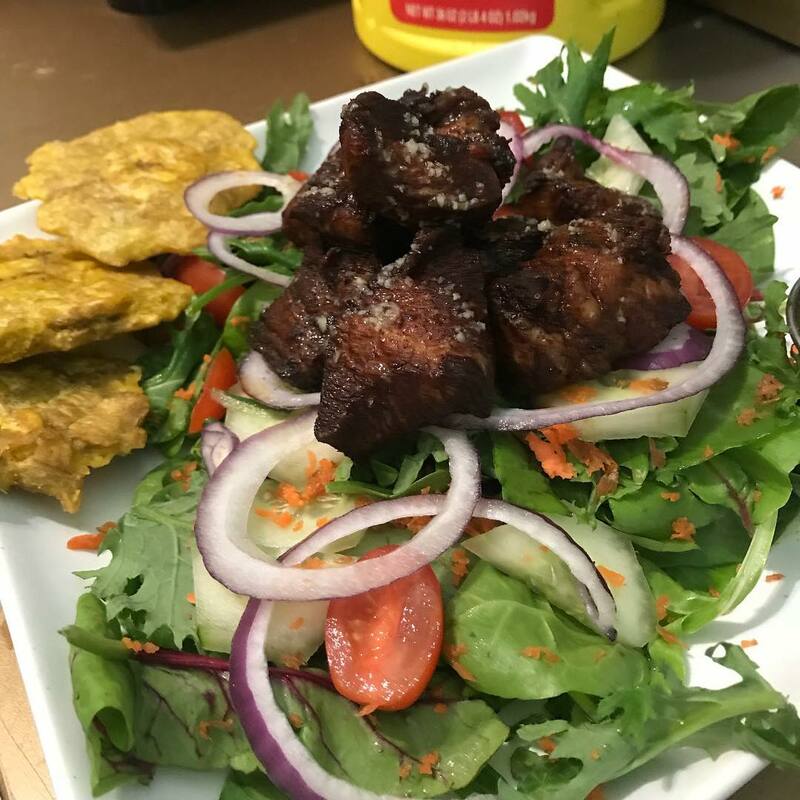 Now the denizens of Uptown are flocking to the tiny café and enjoying authentic Cuban cuisine, from ropa vieja and lechon asado to croqueta and Cuban sandwiches. Que Rico! Cuban Café is open for lunch and dinner, Tuesday through Saturday. Plenty of poké … Because folks in the GNO can never get enough poke, national chain Pokéworks recently opened their first Louisiana location on Vets in Metairie. Near Sucré and Bravo! Cucina Italiana at Lakeside Mall. 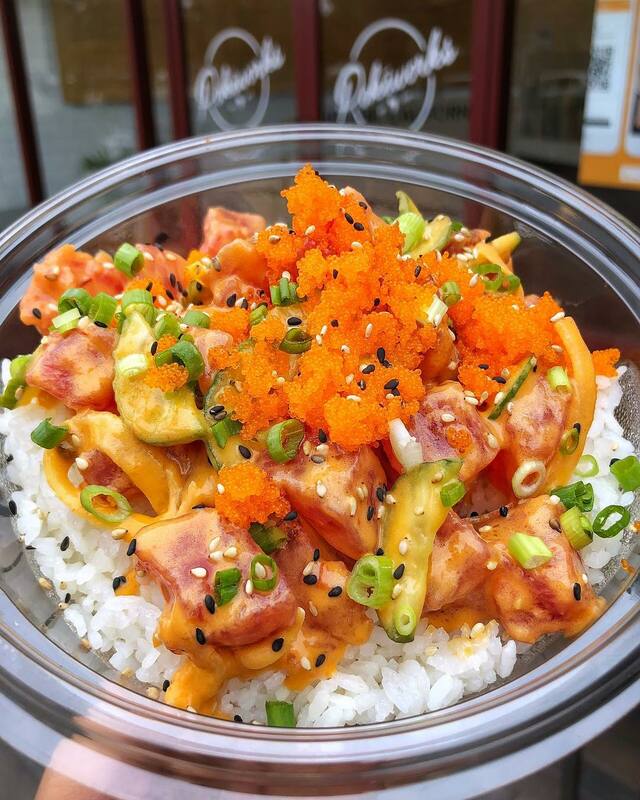 The new restaurant offers familiar poke bowls plus poke burritos and salads. Diners can select signature bowls or build their own with a choice of protein (ahi tuna, organic tofu, scallops, etc. ), mix-ins (kale, jalapeno, edamame, etc. ), flavors (umami shoyu, ponzu, sriracha aioli, etc. ), toppings (seaweed salad, sesame seeds, avocado, masago, etc. ), and crunch (wonton crisps, shredded nori, lotus chips, etc.). Pokéworks is open daily from 11 a.m. to 9 p.m. 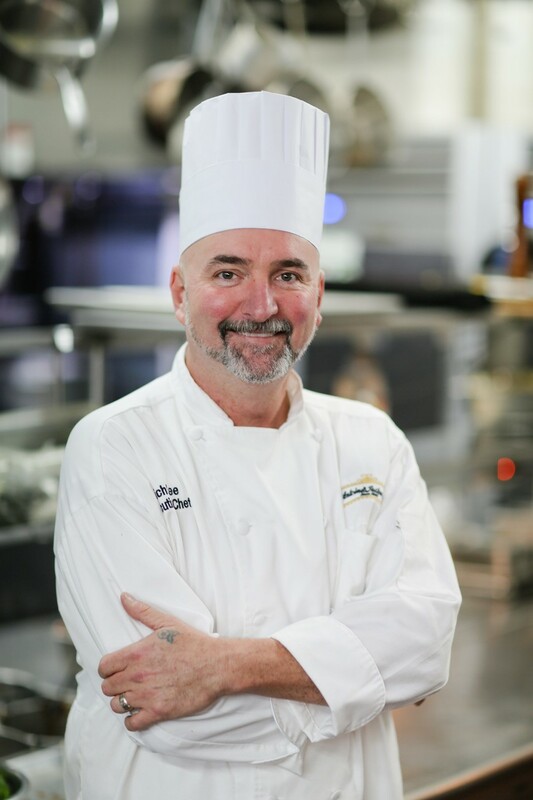 Landmark leader … Antoine's, the oldest family-run restaurant in the country, has just selected Rich Lee to be the new executive chef to head its historic kitchen in the French Quarter. “I am honored to continue the next chapter of Antoine’s legacy as executive chef,” says Lee. “To serve at the helm of this legendary restaurant is a dream come true for me, as it would be for any chef.” We can't wait to see what you cook up! As new places open, it's only natural that others will close. Some shutdowns may come as no surprise, but some hurt us inside a little, especially when they were longtime favorites that we would often patronize. Either way, every closure (and opening, for that matter) changes the culinary landscape of our city. After a decade of business, La Thai on Prytania Street has shuttered. Owner Diana Chauvin-Gallé and her family have run several different Thai restaurants over the years, and though she's ready for a break, it's unlikely that La Thai will be her last. You will be missed! Minority restaurant incubator Roux Carré on Oretha Castle Haley Boulevard closed at the end of December. Citing insufficient revenue, the creative culinary hub in Central City simply couldn't afford to continue. We're bummed to lose it and wish the culinary entrepreneurs who operated there every success in their future endeavors. Finally, after serving the Warehouse District tasty and affordable plate lunches and sandwiches for 34 years, Louisiana Products on Julia Street has bid us all farewell. Owners Martha and Melanie Owen at 70+ years of age are ready to retire. Though the food was good and priced just right, we'll be missing their smiling faces more. Adieu!